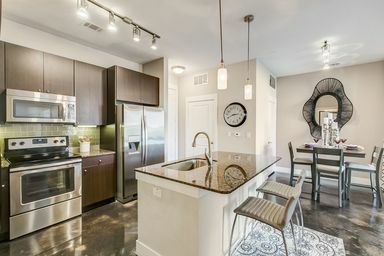 Combining a peaceful Lake Carolyn location with easy access to DART, the apartments at Lakeside Urban Center deliver a personal retreat that still keeps you connected to the lively Dallas metro. Inventive design, upscale finishes and abundant space elevate each home while intuitive amenities enhance your experience. 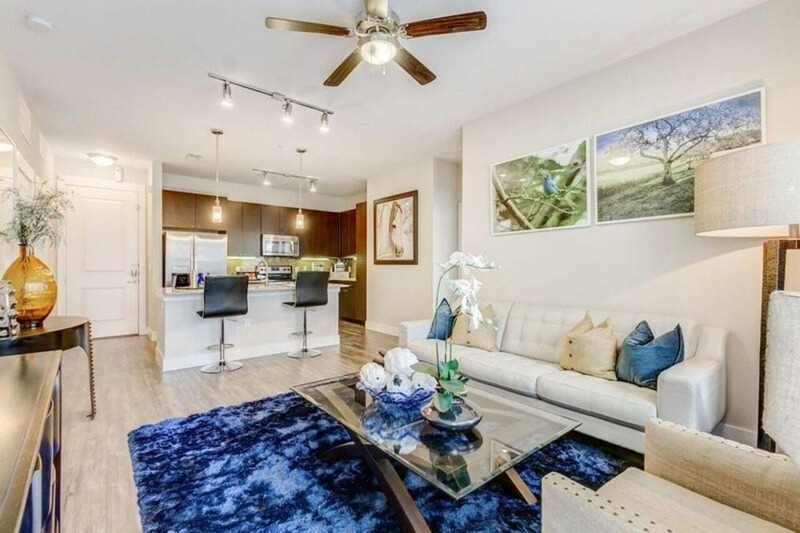 Pet friendly and convenient, Lakeside Urban Center presents a fully realized vision of functional luxury living in Irving. Contact the community today for more details. The open-concept one and two bedroom models at Lakeside Urban Center include sophisticated options such as stained concrete flooring, granite countertops and optional tech package upgrades. 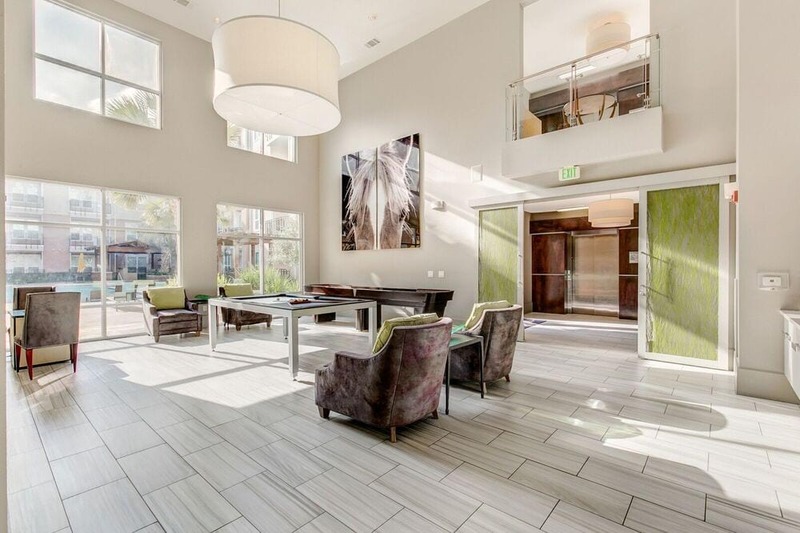 Tour the layouts currently available to see the luxe treatment you deserve in your next home. 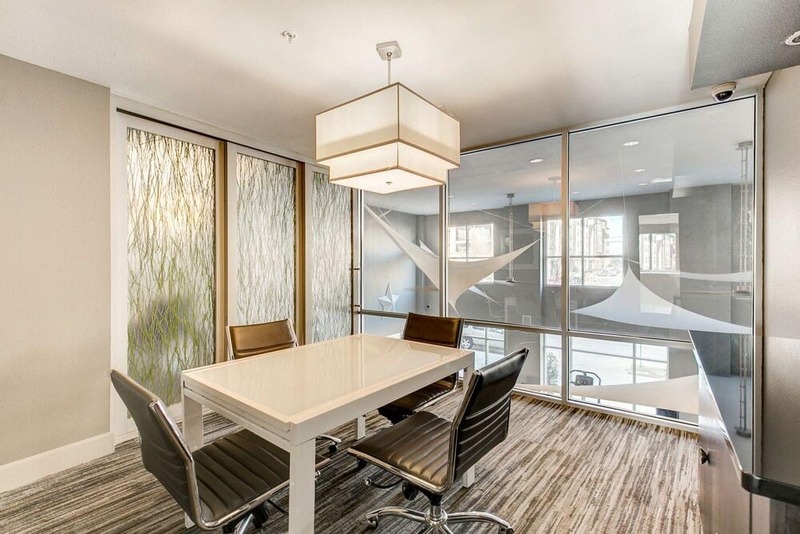 Along with your contemporary apartment, Lakeside Urban Center offers a complete package of luxury amenities for any occasion. Stay active with a gym, spin studio and yoga space, or take advantage of the standing tanning bed before relaxing poolside. There’s even a dog park for your pet. 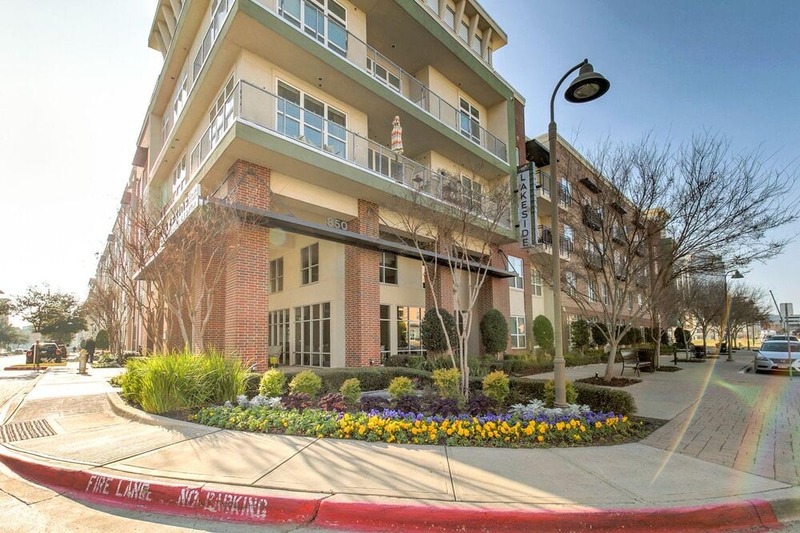 With views of Lake Carolyn and access to the popular trails, golf courses and restaurants all over Las Colinas, Lakeside Urban Center offers a desirable location in the heart of Irving. 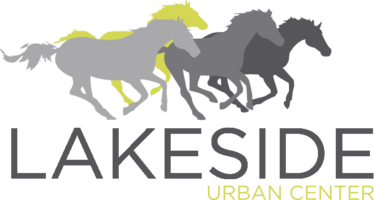 Explore the neighborhood page to learn more about the destinations close to your next apartment at Lakeside Urban Center.